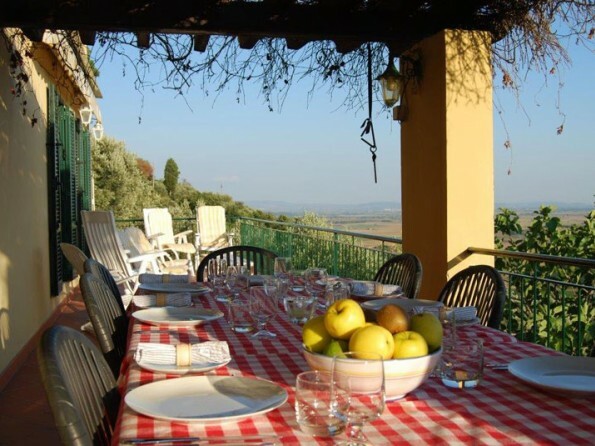 With south facing terraces, lush hillside surroundings and stunning panoramic views, Cancello Rosso is the perfect Italian retreat. 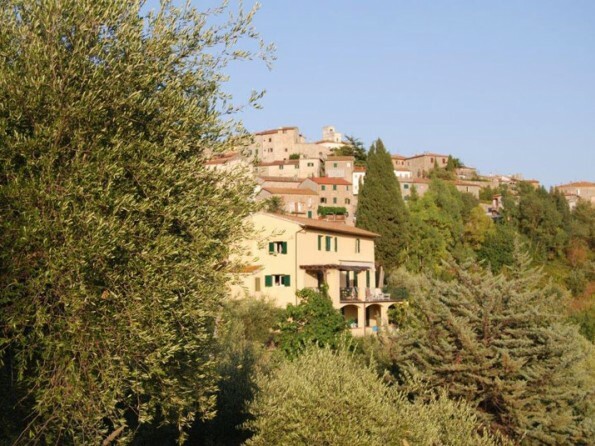 Come and live ‘la dolce vita’ in the heart of Tuscany. 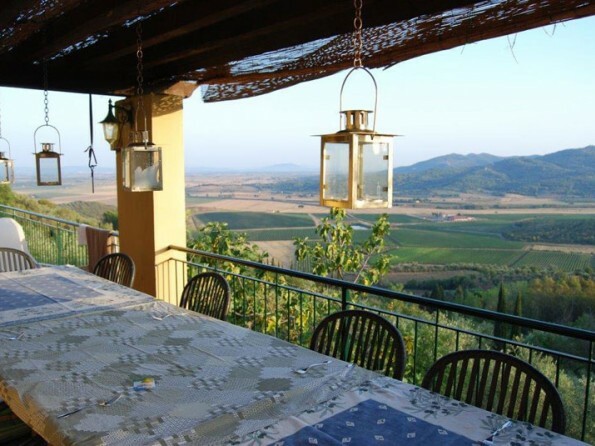 Cancello Rosso is the ultimate Tuscan hideaway, whether you’re relaxing by the pool amongst the olive groves, enjoying the views over the Maremma plains or getting out and exploring the culture and heritage of this breathtaking region. 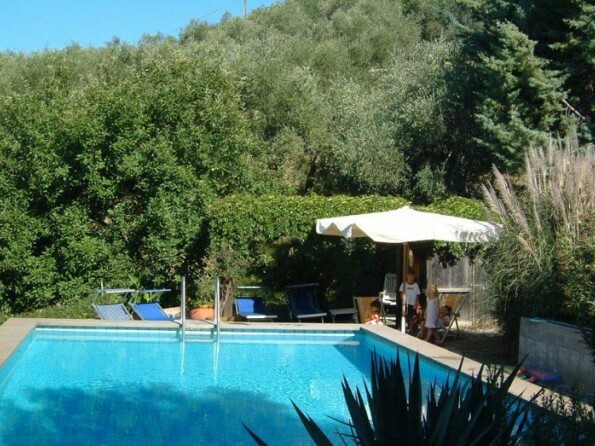 Situated just outside the hillside village of Giuncarico, it’s just half an hour from the coastline and 1.5 hours from the airport, but it feels delightfully private. This is a real ‘escape from it all’ holiday house. 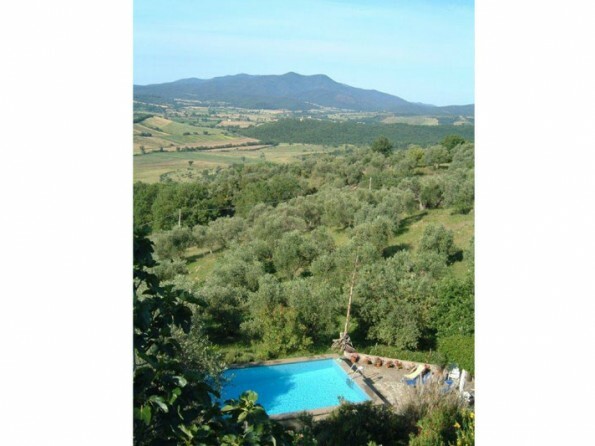 The surrounding Maremma plains and Tuscan hills are wonderful for walking and cycling and the coastline, with its sandy beaches and clean water, is just half an hour away. 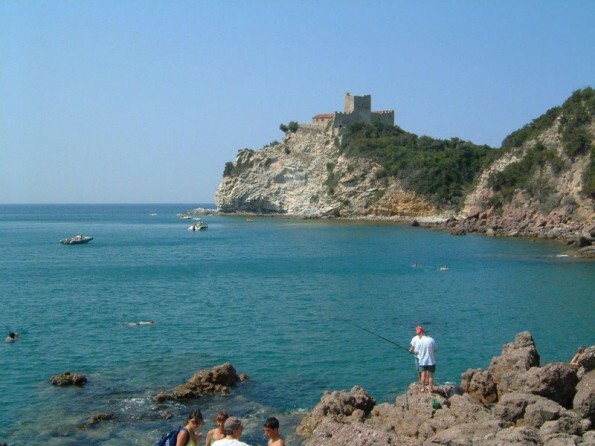 There are beaches at Castiglione della Pescaia and Punta Ala. Go to Castiglione della Pescaia for the best passegiata! There are medieval hill villages all around - Vetulonia, Caldana, Buriano, Gavoranno and Montemassi - well worth a visit. Mass Marittima is a renaissance treasure with a lovely church below. Some of the best Etruscan remains in Italy can be found at Roselle, about 10km away. 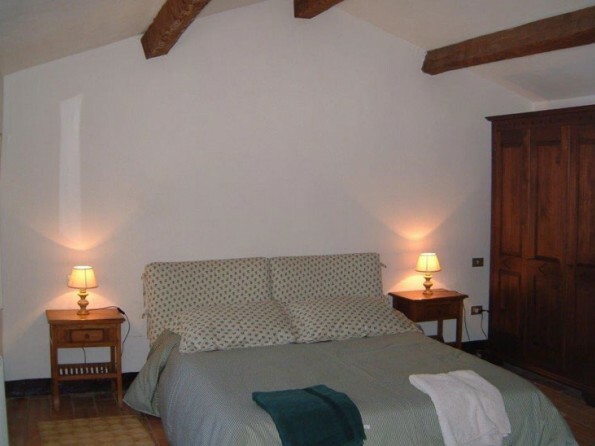 Siena and Florence are also close enough for a day trip. 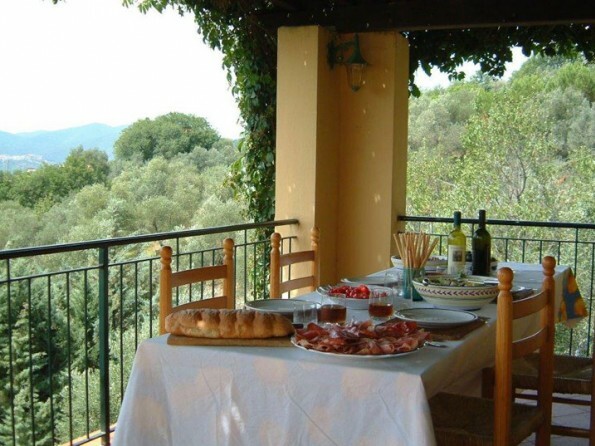 This is the perfect base for exploring the history, landscape and food of Tuscany. The nearest airport is 1.5 hours away. The house is laid out over three floors. 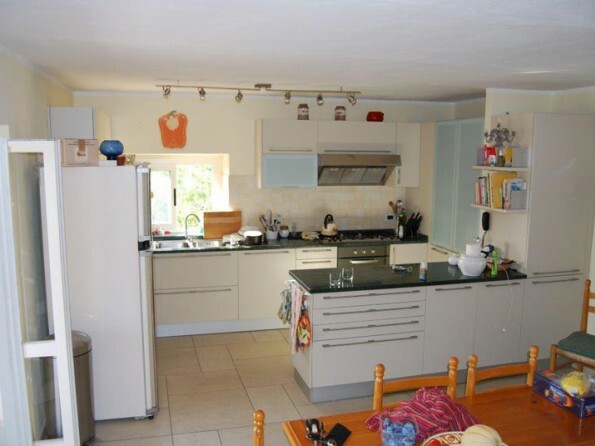 On the ground floor you will find a dining room, sitting room and kitchen, all of which open out onto a terrace. 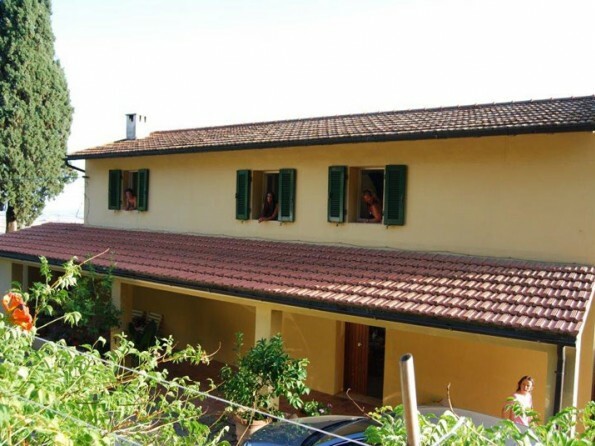 On the first floor there are two bedrooms with three beds each (these share a bath and shower) and downstairs there are two further en-suite bedrooms which lead out to the lower terrace. 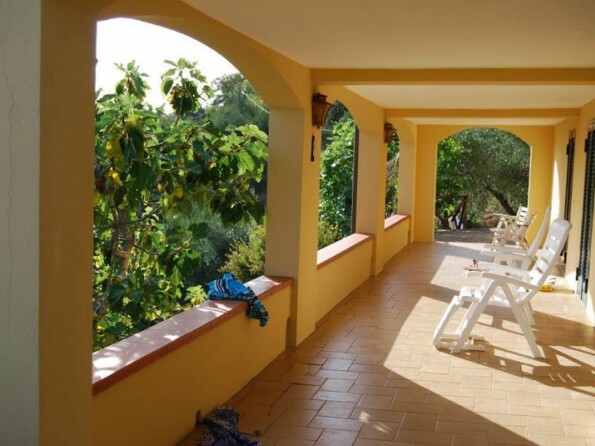 There is an additional bedroom on the ground level which is only accessible from the outside and is therefore a good bolthole for au pairs or teenagers. Outside the ground floor living area there is a panoramic south-facing terrace with furniture for al fresco dining. 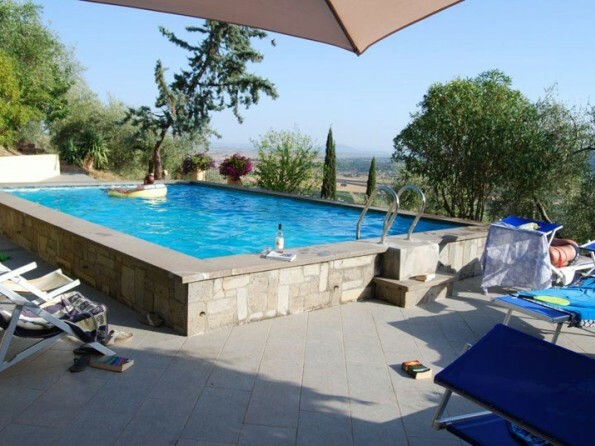 There is also a second lower terrace and a gorgeous swimming pool which is open between May and the end of October. Please note there is no TV or WiFi so you can completely relax and unwind. The mobile signal, however, is excellent. A 25% deposit is required with the balance due 8 weeks prior to arrival.